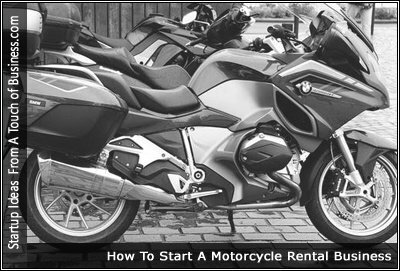 Starting a motorcycle rental business can be an ideal long-term business venture. Providing motorcycle rental and related services to tourists and other visitors can be a lucrative business if you plan intelligently. Here’s some helpful information that is written for those who are thinking about starting a motorcycle and motor scooter rental business. Read this article before you start! Our guide on starting a scooter rental business covers all the essential information to help you decide if this business is a good match for you. Learn about the day-to-day activities of a scooter rental business owner, the typical target market, growth potential, startup costs, legal considerations, and more!